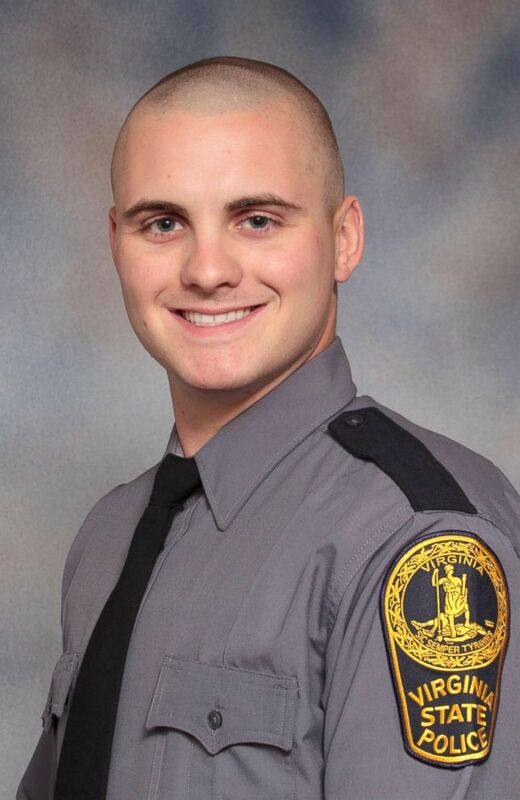 Trooper Lucas B. Dowell, a member of the state police's tactical team, was assisting the Piedmont Regional Drug and Gang Task Force with executing a search warrant at a home near the town of Farmville, Virginia. An armed man inside the residence opened fire on the team shortly before 10 p.m. local time Monday, according to a press release from the Virginia State Police. The Virginia State Police Bureau of Criminal Investigation's Appomattox Field Office is investigating the incident.